The new Eagle Road Einstein's Oilery opens the first week of August! 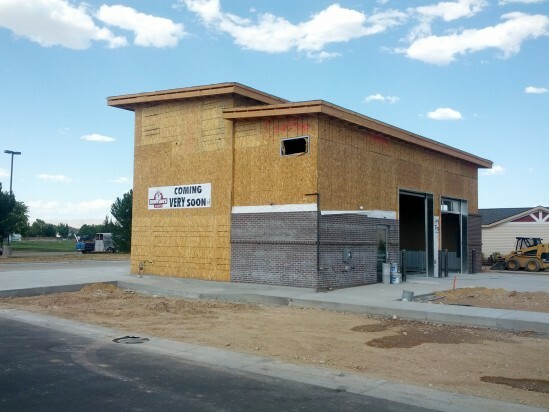 It is located just north of Ustick next to Lowe's behind the new Taco Bell. The countdown has begun! Get directions.